10 minutes from Annecy and 5 min from Annecy Nord exit the restaurant Epagny House opens the doors of a steak-house industrial metal wood-signed deco graphics and quirky mind. 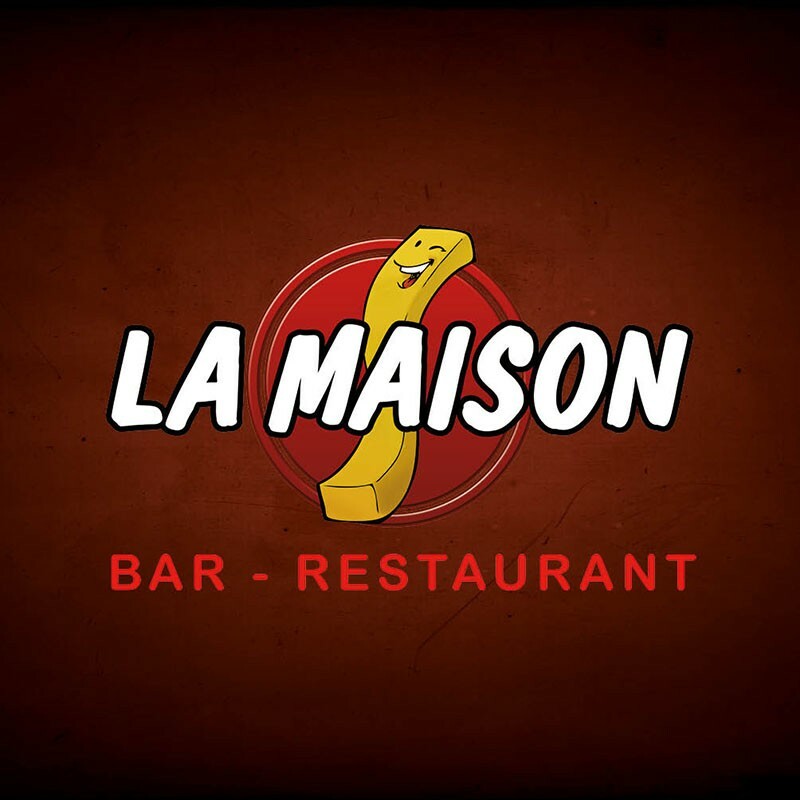 With an experience of 10 years with the opening in 2005 of La Maison Annecy, and always in a spirit of friendliness and quality, this second property follows the line of the first and added his signature to meet this daily challenge: you surprise and seduce you! Its fresh fries at will and a great selection of DOC wines that our sommelier will introduce you, accompany fine quality meats, selected and controlled origin: a simple map and subtly delicious food prepared. - The south-facing terrace for the summer (about 70 seats). - And a lively bar, between traditional aperitif and dînatoires boards! We attach great importance to hospitality and service, that go along with varied menus, balanced and healthy. Still in the spirit of "pre kitchen" at a time when our parents and grandparents had the sense of taste, our performance logically combines price, quantity and quality. The great hall designed to accommodate 96 covered can be specially arranged for private parties, and management will advise you to choose the theme that will best fit your event with a personal touch that makes the difference. We are on it always fond of new ideas.